Hey beautiful people! Today we’re testing out two different 2 ingredient slime recipes. 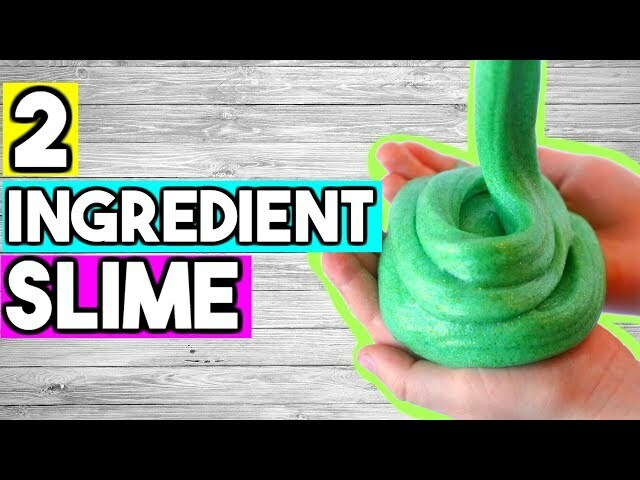 The first is DIY toothpaste slime, how to make slime with toothpaste. And the other is shampoo slime, how to make slime with shampoo. 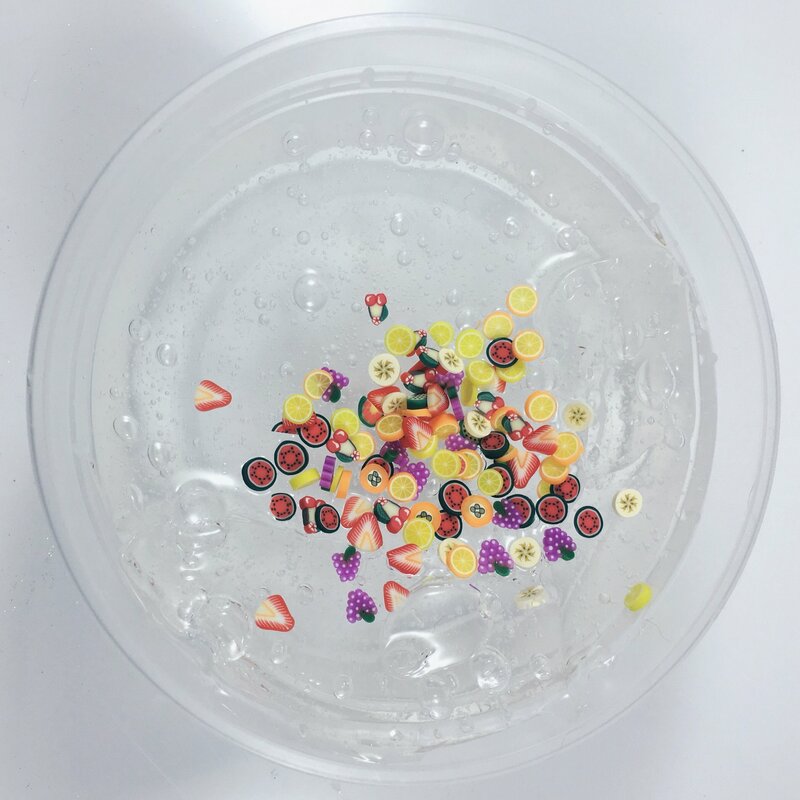 How to make slime without glue or borax! ♥Ebates for cash back on your shopping. Get off when you sign up. What slime are you ? Can i use baking soda? can you use baby power instead of cornstarch ?